Dylan Hysen, April Collins, John McKenna, & Andy Potter take a second look at this week’s huge Final Space Season 1 Finale! Dylan Hysen, Michelle Anderer, Mel Moyer, & Alex Bonilla recap the Season 1 Finale of Final Space, Chapter Ten. This episode is out on TBS OnDemand now and will be on their website soon. 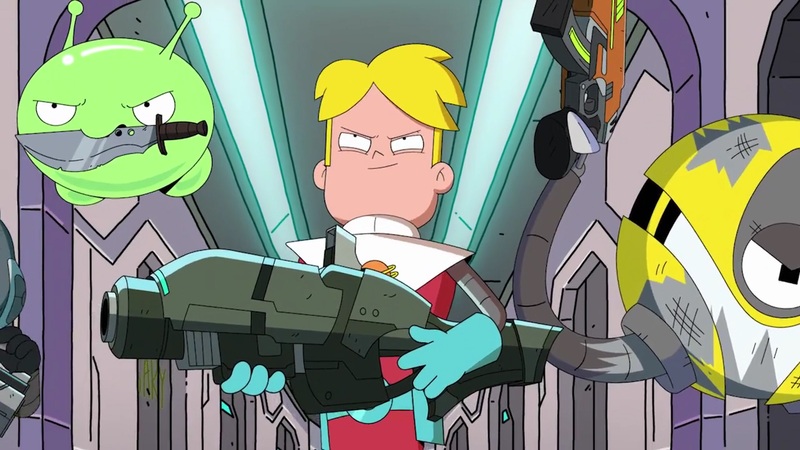 Dylan Hysen, Michelle Anderer, Alex Bonilla, & John McKenna recap Chapter Nine of Final Space.